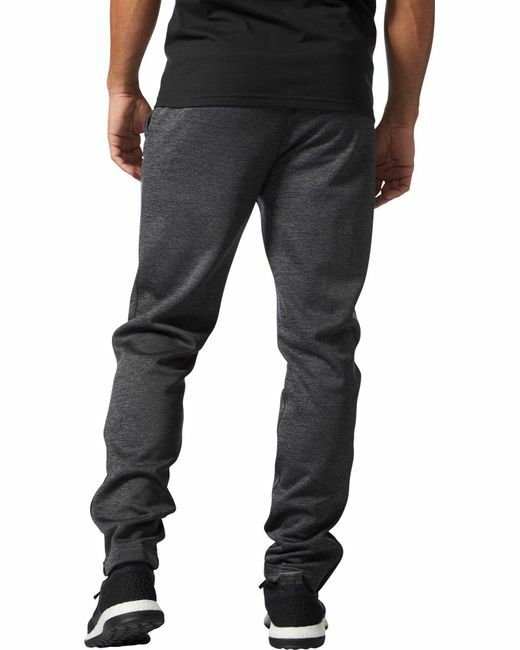 Throw the adidas® Men's Athletics Team Issue Fleece Tapered Pants on after an intense fitness session for total comfort. Made with soft blended fabrics, these bottoms offer a relaxed and cozy feel with every wear. 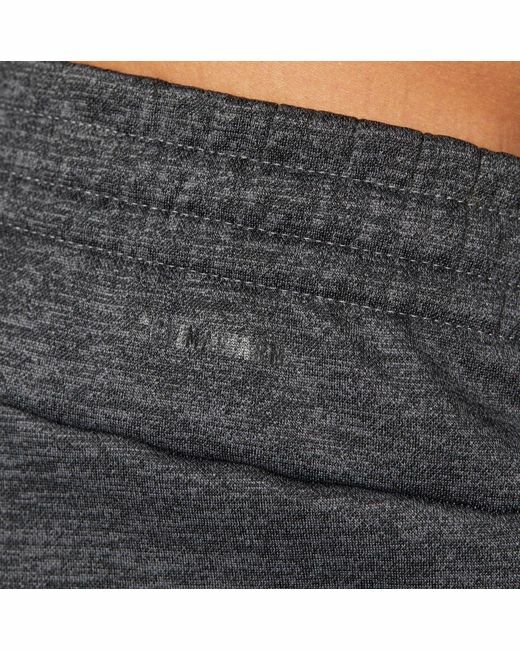 A drawcord waistband adjusts for a customized fit, while hand pockets store small items. 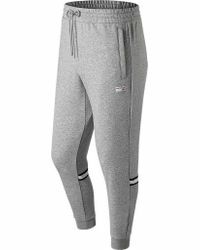 Finished with an adidas® logo for sporty style, the adidas® Athletics Team Issue Fleece Tapered Pants help you feel your best. 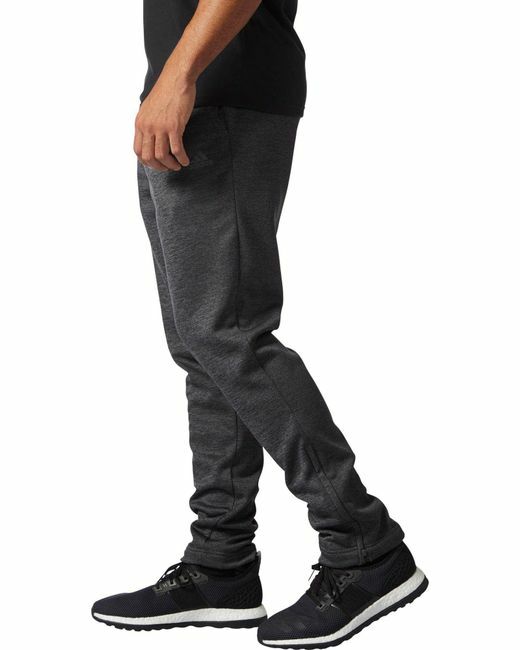 Regular fit tapered leg pants. Soft fabric offers a cozy, relaxed feel. Drawcord waistband adjusts for a custom fit. Hand pockets hold small personal items. Tapered cut lends an athletic look and feel. 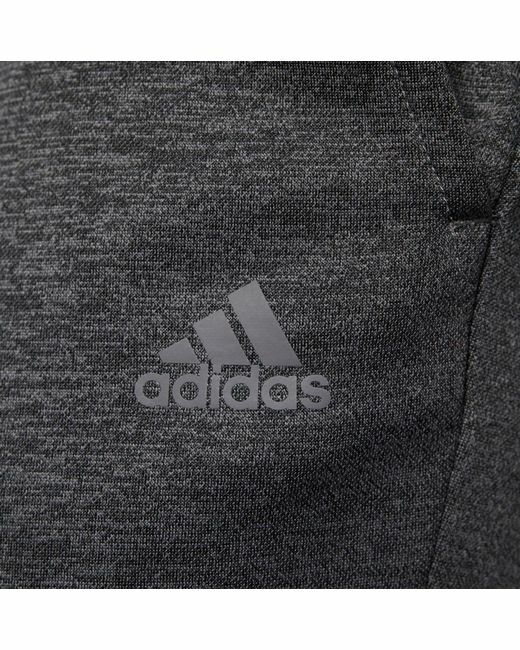 Adidas® logo hip graphic. Inseam: 30.7". Proposition 65 warning icon. WARNING: California Proposition 65. California Proposition 65. Proposition 65 warning icon. Got the charcoal grey and the color looks great. 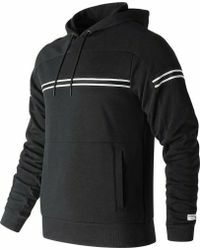 Keeps my lower warm even in low 30's. Would Recommend it. 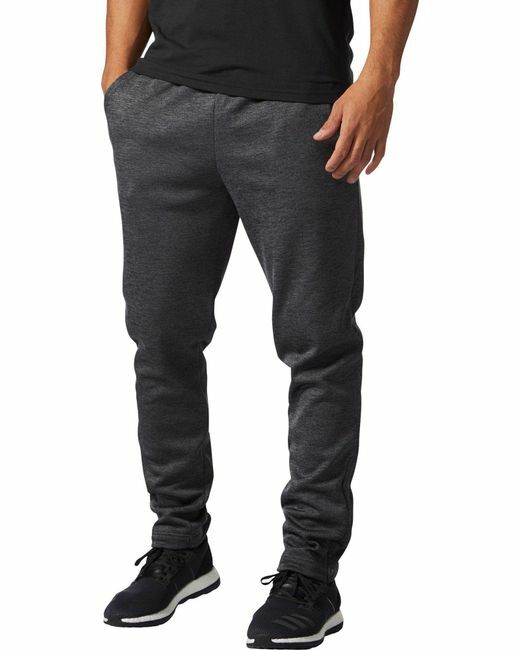 These fleece pants are comfortable, warm and look good. I like the fit a lot. They're relaxed at the waist and thigh while tapered from the knee down. These are well made. I usually wear 32 or 33 waist for jeans and pants. I went with a large for these and they fit very well. I wish I could wear these to work. I love these pants when I run outside. It keeps you warm without over heating. Great pants, true fit, warm and comfortable. Legs are tapered with side zippers at the ankle which I really like. The only reason I didn't give 5 stars is because I wish the side pockets had zippers (or a back pocket with a zipper) to secure belongings. 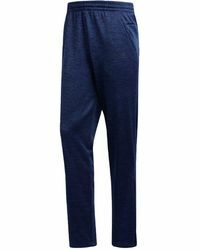 I bought these sweatpants for my son for Christmas and he loved them so much he wanted another pair. Due to my sons shape, jogger do not look good on him but these do. He can also fit his iPhone plus in his pocket. I bought these pants a few weeks ago. They're very comfortable and the material is thicker than usual which is a plus. Sweats usually make me look like a slob. So when I saw these tapered sweats, I needed to try them. 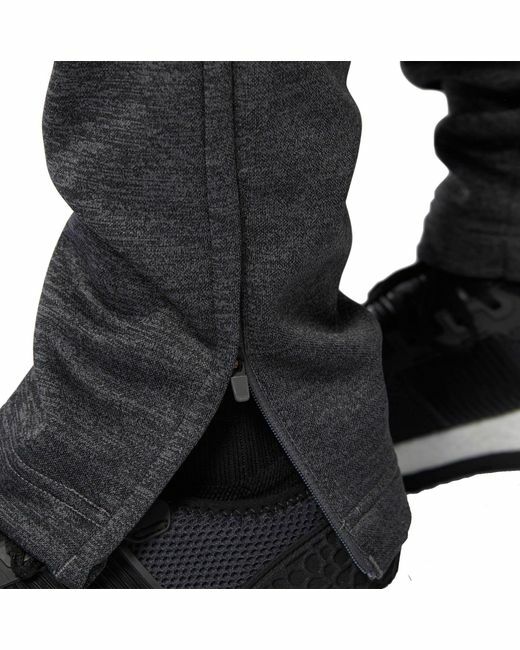 They are tapered just enough, not like running sweats. And the fabric feels great. Hopefully they will last a little. I do wish someone would discover a better way to fasten the waist. I just like the style, it's not too skinny leg like all of track pants seem to be these days. Which I hate. This one looks normal So I pretty much wear it everywhere. I really wish it has pocket zipper though. With pocket 5stars without 4stars.